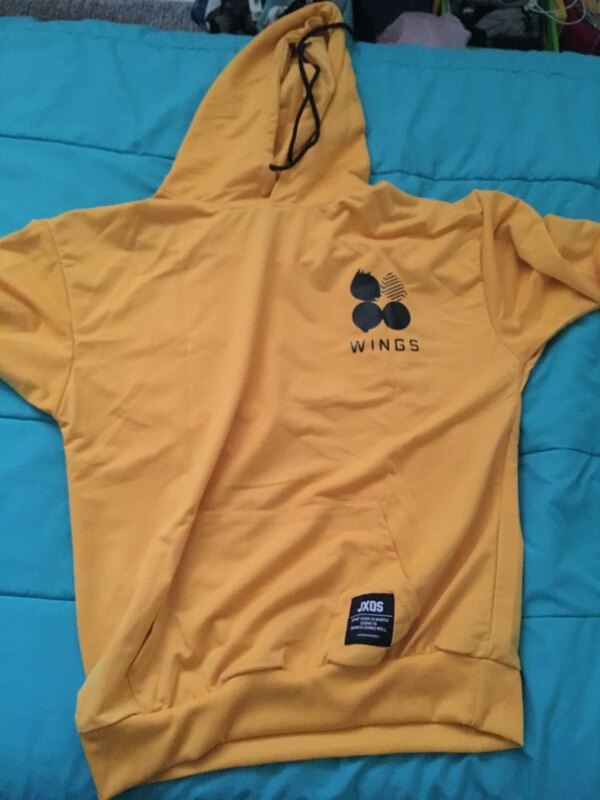 Purchase the best Kpop BTS Wings Loose Hoodie only from kpopdeal.com. Our BTS Hoodie is very pleasant, soft, looks charming, beautiful, and amazing. 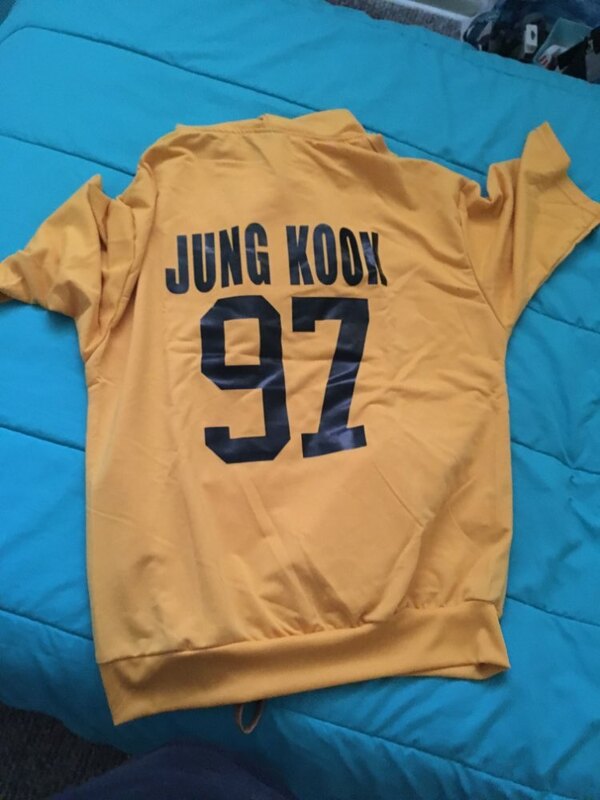 With this hoodie, you will look remarkably wonderful and will feel a relationship with BTS. Each hoodie has a BTS logo print on the chest and BTS member name on the back. Available all BTS members letter print sweaters. Pick between J-Hope Sweatshirt, Jimin Sweatshirt, Jin Sweatshirt, Jung Kook Sweatshirt, Rap Monster Sweatshirt, Suga Sweatshirt, V Hoodie Sweatshirt. Each hoodie has a drawstring to adjust the hood opening, comfy front pockets. Made of various polyester and cotton blend materials. This mixture makes our hoodie very strong, long-lasting, resistant to wrinkles, shrinking, abrasion, and mold. To give our hoodie with the competent care possible please don’t put them in the dryer. Can wash in washing machine. I was surprised how quick it came! 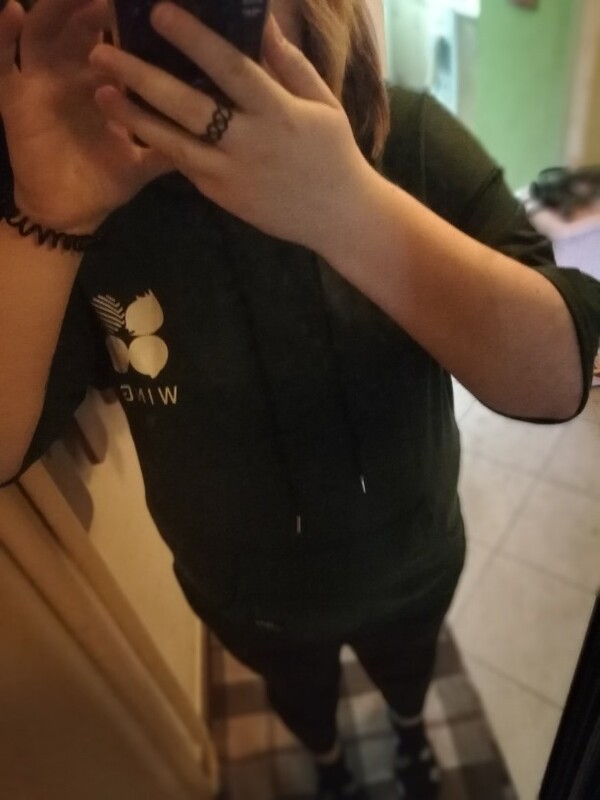 Btw Great quality of clothes ! I loved it! 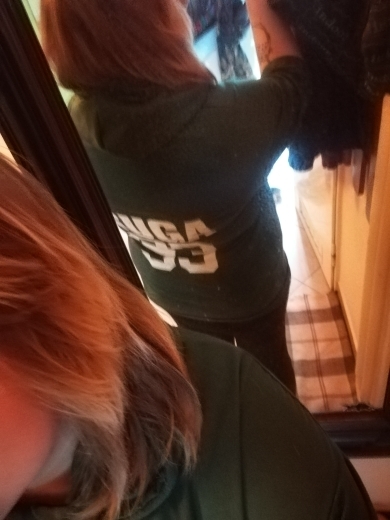 I ordered an XL, but I should’ve gotten a size up nevertheless still satisfied! Chegou muito rápido, chegou muito rápido, já disse que chegou muito rápido? Tá então o tecido é bem macio, porém o tecido é bem fino, e eu peguei tamanho S e meço 1,42 e deu certo, porém ficou meio folgado e a manga ficou no meio do braço. Produto muito bom!